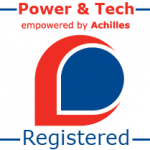 Home » Projects » DUE DILIGENCE ACROSS ALL UK SITES TO MEET OIL STORAGE REGULATIONS. 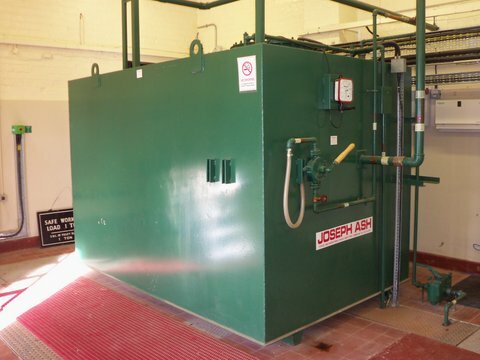 The client had a requirement to carry out due diligence at all their sites in the UK to assess whether their fuel storage installations meet the requirements of the Oil Storage Regulations. The sites being assessed were all remote, using different tanks/generators of varying ages and constructions. A knowledge of the Regulations past/present and geographical regulatory differences was required and the client did not have this resource in-house. 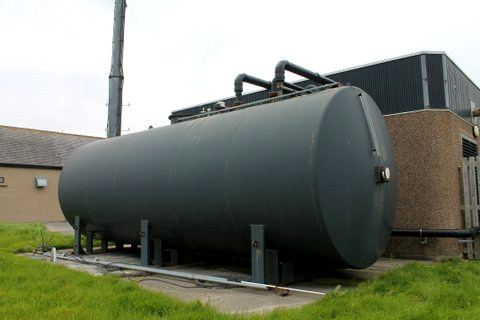 New non-exempt tanks installed after 19 March 2011 had to comply by 20 September 2011. 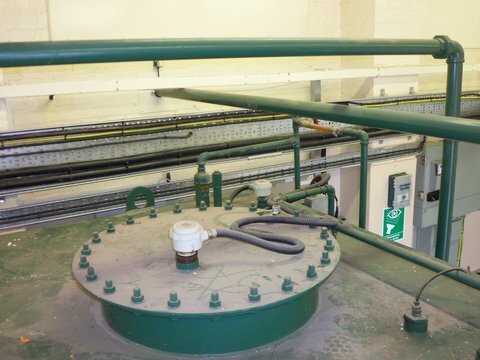 Tanks installed before 19 March 2011 and within 10 metres of any waterway or 50 metres of any well, spring or borehole had to comply by 20 March 2013. As a company we were also aware of the differences in the regulations between England, Scotland, Wales and Northern Ireland when carrying out these surveys and each site report was tailored to suit. The strengths of ESE Ltd are such that we do not simply provide our clients with a report on the fuel system storage, piping and ancillary equipment. ESE is a company with electrical power engineers over 50 years combined extensive experience in the power generation industry. As such, can provide cognition to our clients of their whole power system including the fuelling aspect many others may pass over when carrying out these types of surveys.